The gap between knowing and understanding God as the perfect father can be immense. 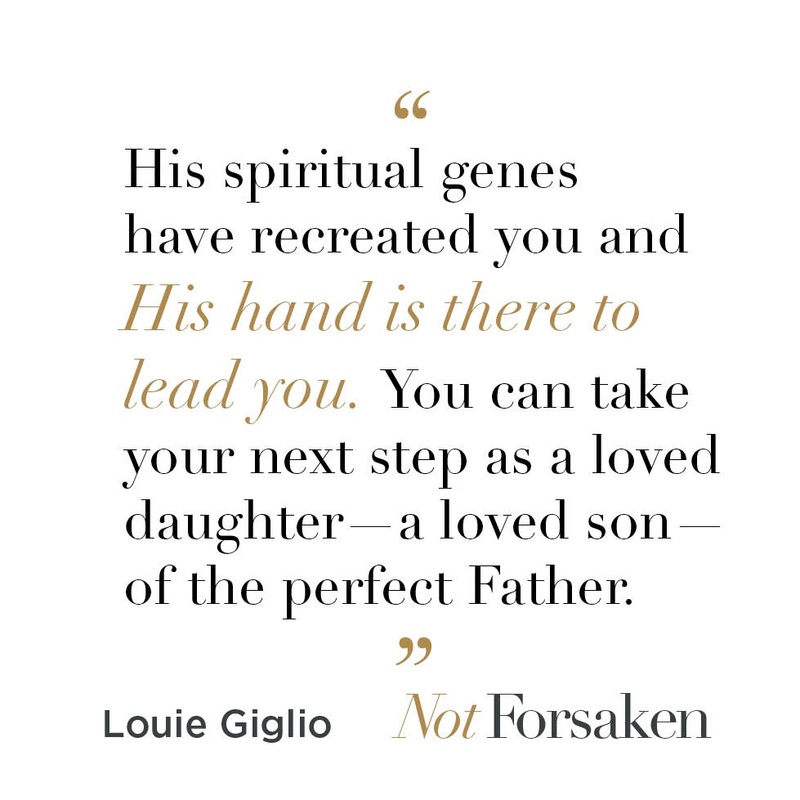 The new book from Louie Giglio helps bridge that gap for you. You may already know what it's like to live in the rays of such a blessing, to flourish in the marvellous light of a father's love. Yet, in this "fatherless generation," it's also likely you've never known the blessing of your earthly dad. The possibility of hearing the words, "I love you, I'm proud of you," may be gone—washed away by your dad's death or distance or divorce or disinterest. Your father's blessing may be mired in a pit of regret, pain or abandonment. 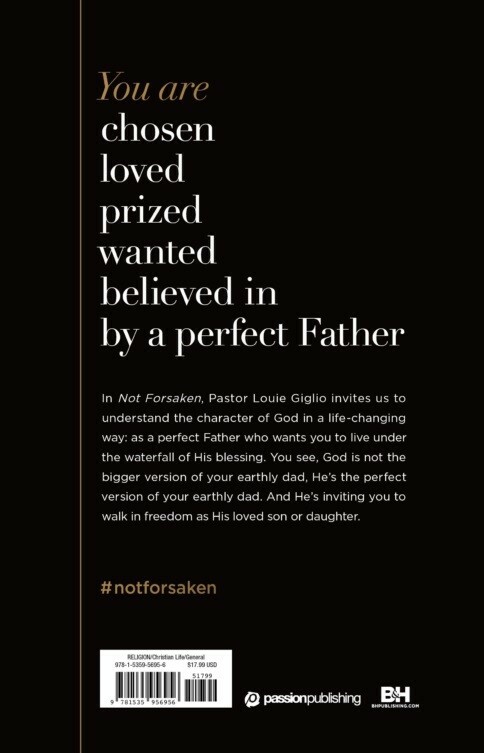 But here's the good news— regardless of how amazing or absent, invested or disinterested, empowering or deflating your earthly father was or is — you do have a perfect Father. 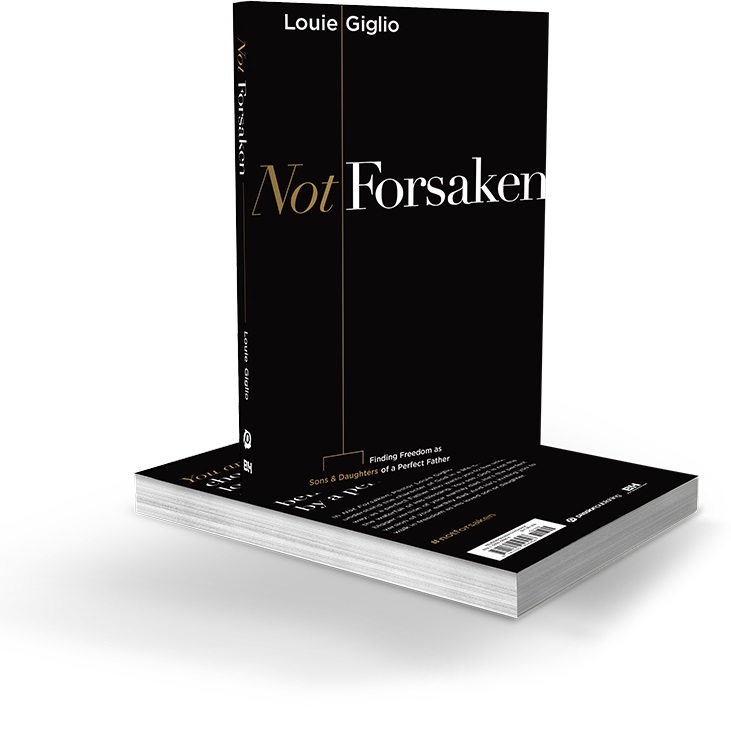 Not Forsaken by Louie Giglio was published by B&H Publishing Group in May 2019 and is our 2479th best seller. 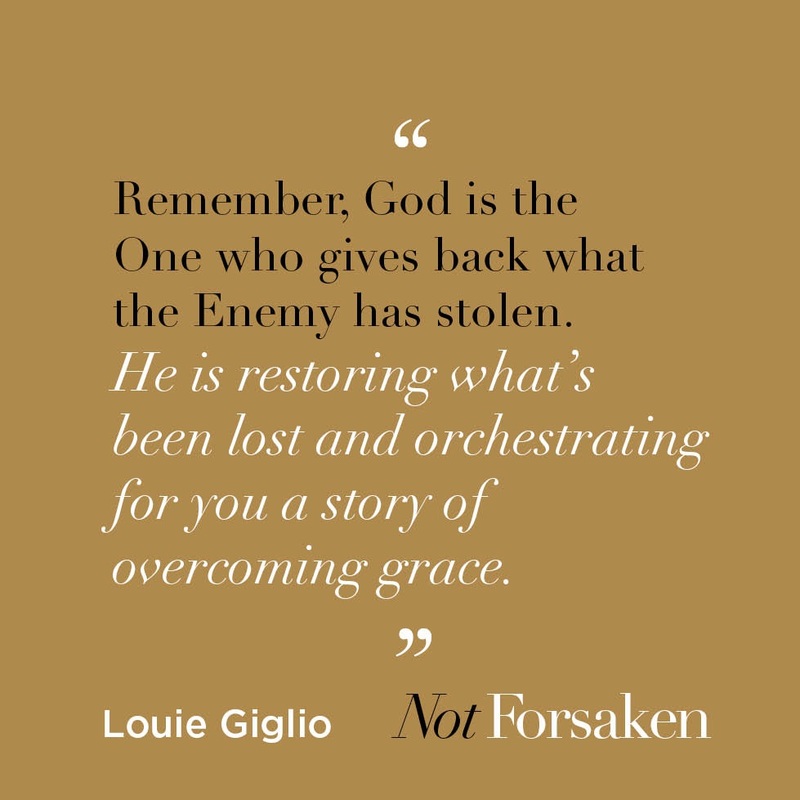 The ISBN for Not Forsaken is 9781535956956. 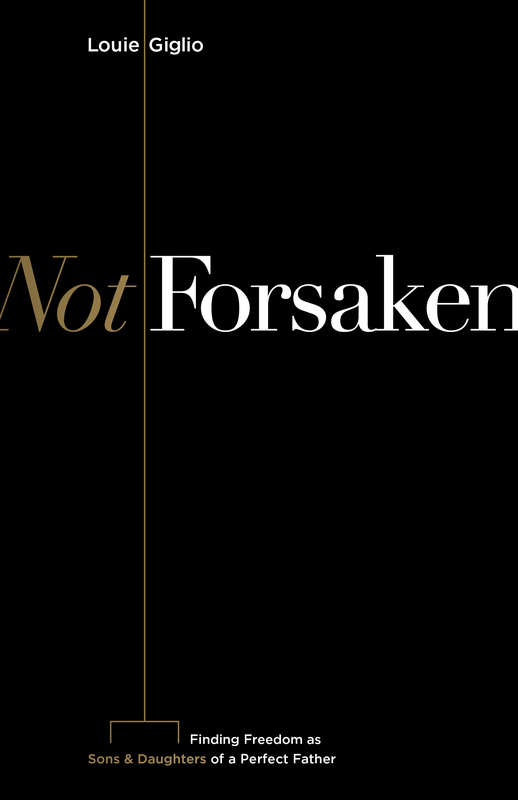 Be the first to review Not Forsaken! Got a question? No problem! 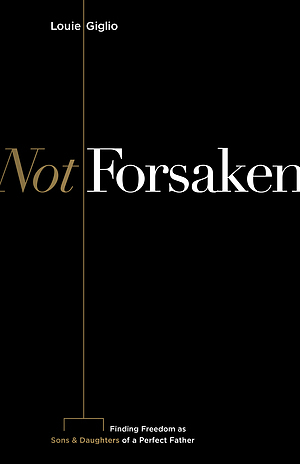 Just click here to ask us about Not Forsaken. Chapter 1: Daddy, Watch Me!